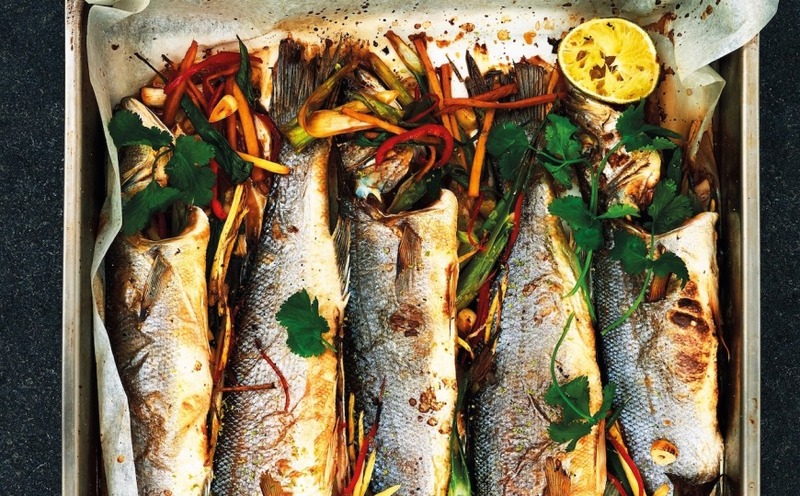 A zingy fish supper that will get your taste buds going! A deceptively simple high-carb dinner, this eminently Instagrammable sea bass dish looks almost as good as it tastes. One of the fish recipes featured in James Haskell’s new book Cooking For Fitness, it’s simpler than you might think to put together.